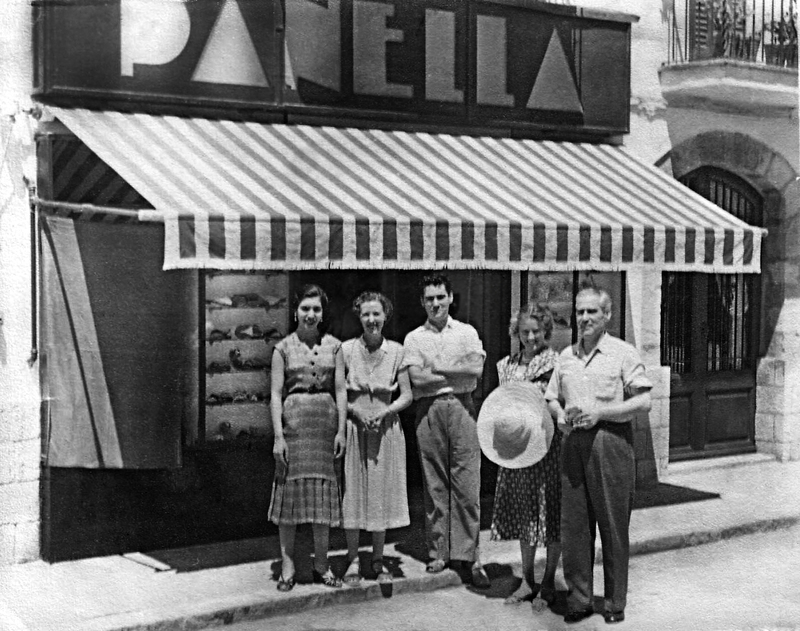 Pañella was created early past century in Cuba, where in 1925 Isidro Pañella opened its first shoe store, "The Creation" with products that he was buying during his frequent trips to New York always looking for the latest trends. 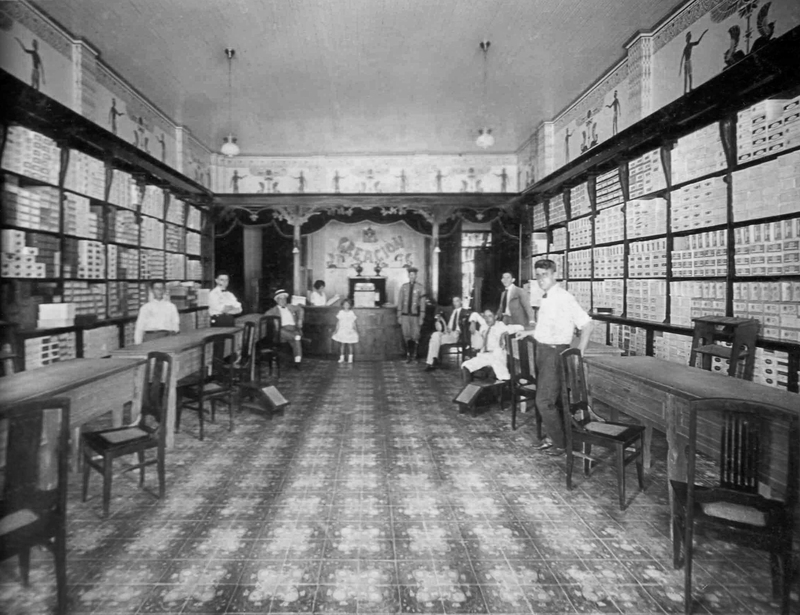 In 1933 he returned to Sitges (Barcelona) by opening a shoe store, handbags and leather accessories where rapidly was known for its elegant collections. Today, the fourth generation of the family continues working with four stores in the city and one Online offering products with high standards on quality and modeling, always looking for a differentiation with brands that point out for the contemporary, vanguard and also elegance and maximum quality when creating their collections.